Fast forward two months later. Spring had finally arrived in all it’s pollen-laded glory here in the South. I was outside on our back deck when I looked over at the dogwood. Was that GREEN I was seeing? I went over for a closer look. Sure enough, the branches were full of leaf buds. I was relieved it wasn’t dead, but I doubted it would bloom. A week or so later, the dogwood not only bloomed, I had never seen that many flowers on it! Maybe you can relate. We go through trials in our lives that may seem overwhelming. We turn inward, and others many not understand why we’ve withdrawn into our shell. I’ve been there. Many times. I used to feel guilty when I needed space to work out my feelings when life seemed too much to deal with. But my thought process has changed. I like to think of those times as dormant seasons in our lives. We don’t realize it, but we’re actually growing, storing up energy and giving ourselves time to heal so that we can bloom again when the right time arrives. 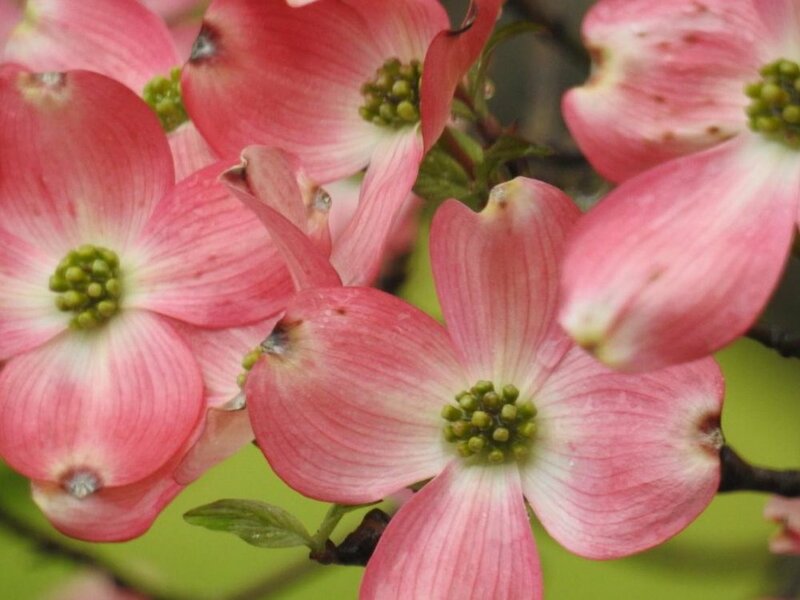 Just like the dogwood, you know what’s best for you. Listen to that inner voice. Whether it’s a shattered dream, a broken relationship, or a crippling disappointment, allow yourself the time and space you need to get through it. If you do, you’ll come out the other side even more beautiful than you were before!